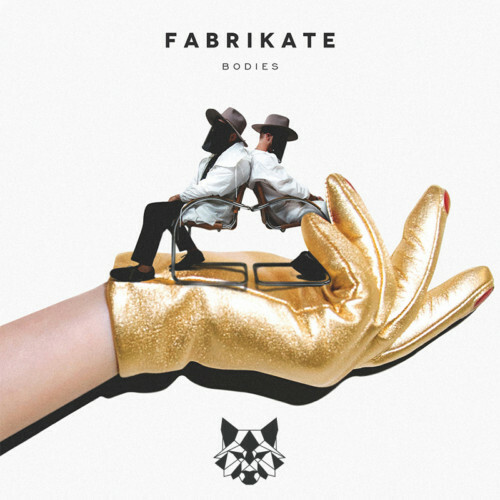 San Francisco resident, M3RC has just dropped a must-listen to remix of 'Philly' by Fabrikate. The 'Philly' remix demonstrates his extensive music knowledge and talent in everything he releases. Teasing the track with a short Facebook video that accumulated over 11,000 views, the anticipation is high for yet another M3RC track. The 'Philly' remix is available to listen on Soundcloud. At only 24, M3RC is definitely no stranger to the music scene. In between playing gigs such as Northern Nights Music Festival or a residency at Ruby Skye, M3RC is always pushing to polish his craft. An instructor at Pyramid in San Francisco, M3RC has proven time after time that his skill sets are incomparable to others. M3RC has shared the stage with artists such as Nervo, Dada Life, Mat Zo, and many more. A tastemaker of his own eclectic sounds, it is obvious that M3RC has no plans of slowing down anytime soon. M3RC’s ‘Philly’ remix demonstrates music at its finest, representing the multitude of talent the artist has. With a carefully crafted drop that hooks listeners immediately, the track is guaranteed to be an industry success in 2016. The perfect mix of groove with an addictive bass-line gives the original track a fresh new twist. The ‘Philly’ remix is now available for listen here.